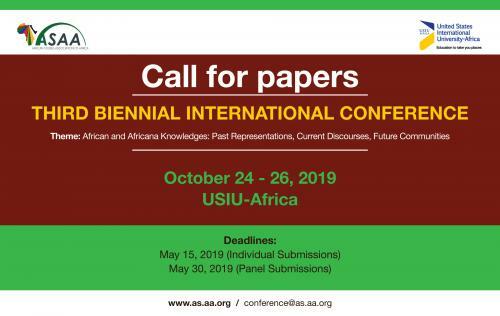 The role of Procurement Department at USIU-Africa is to provide support to the university operational requirements and aid in the realization of the University strategic objectives by undertaking to procure goods, services or works efficiently, effectively and equitably guided by the established Procurement & Disposal policy. 1. Manage procurement process efficiently and effectively and ensure all purchases go through the approved procurement processes and procedures. 2. Develop strong relationships with end user departments to achieve greater understanding of their requirement and integration to get early insight into item specifications and statement of works to enable timely execution of their planned activities. 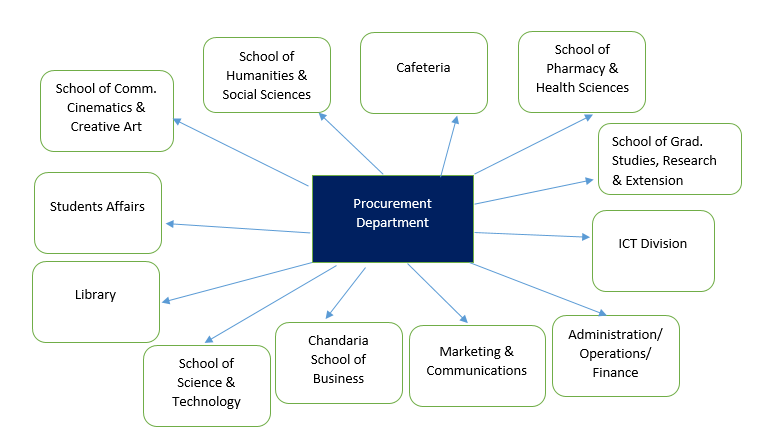 Procurement function also acts as the interface between the University and the external customers (suppliers and service providers) and the management of supplier relationship including responding to supplier enquiries.